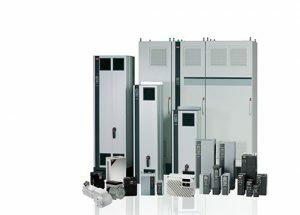 ORIGINAL AND BRAND PARTS WE SELL. 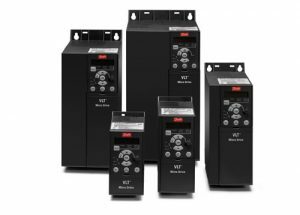 CONTACT US TO GET A BEST PRICE! 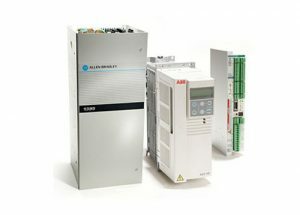 Drive technology always our strengths, from ac drives & dc drive, 380 v, 500 v, 690 v AC Drive & DC Drives. 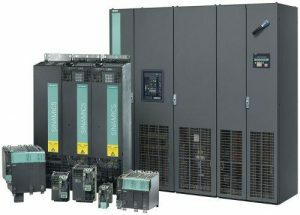 Siemens AC drive fits your needs – from out-of-the-box; ready-to-use “shaft-turner” drives to servo drives that define the future of industrial production. 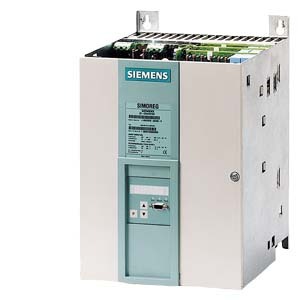 Perfectly aligned to Siemens DC motors, Siemens DC drives offer maximum availability and user friendliness. 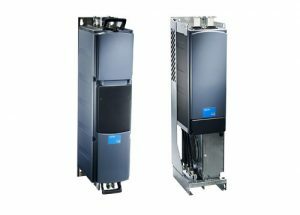 AC devices set themselves apart as a result of the modular design. 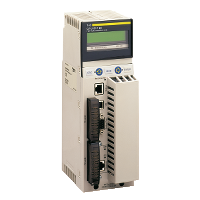 The complete drive intelligence is embedded in the Control Units (CU). 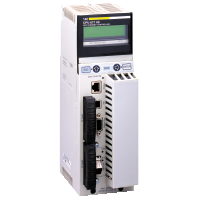 Servo drive portfolio includes a wide variety of products that offer the right size and feature set to handle a broad range of applications. 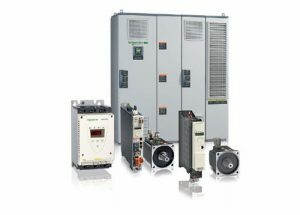 AC drives offers a broad range of control modes, features, options, and packaging, as well as global voltages and many power ratings. 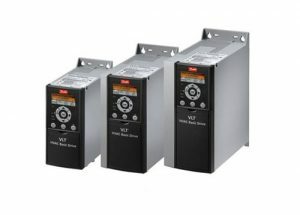 DC Digital Drives are designed for the most demanding stand-alone and coordinated drive control and drive system applications. Original and Brand Parts we sell. Contact us to get a best price!